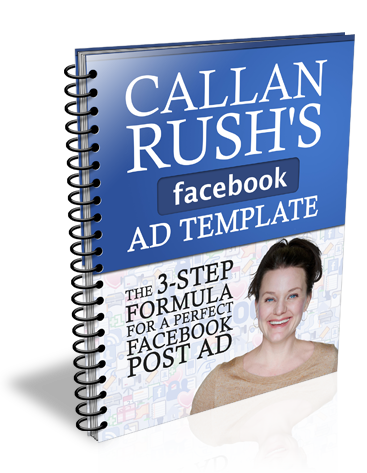 Have you thought about using Facebook Ads as a way to attract ideal new coaching clients? In fact, they are getting more than 400 new email subscribers each and every day, its amazing! … and it all hinges on creating a perfect ad. 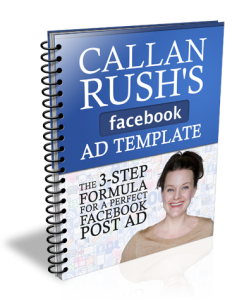 Just follow the simple 3 step formula in the template and you can see great results as well. … so what are you waiting for? Get yours here!